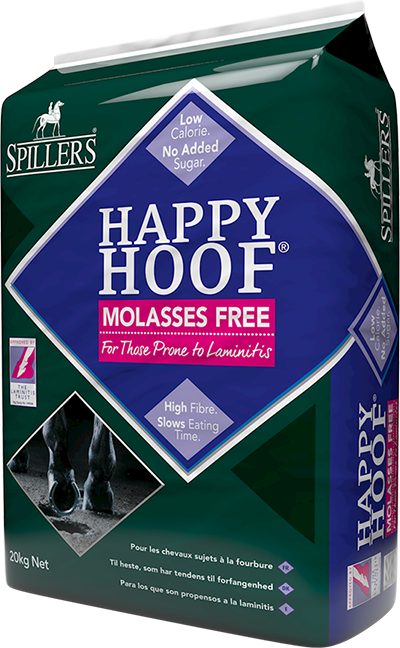 A highly palatable controlled starch mix which provides extra energy for competing horses and ponies. 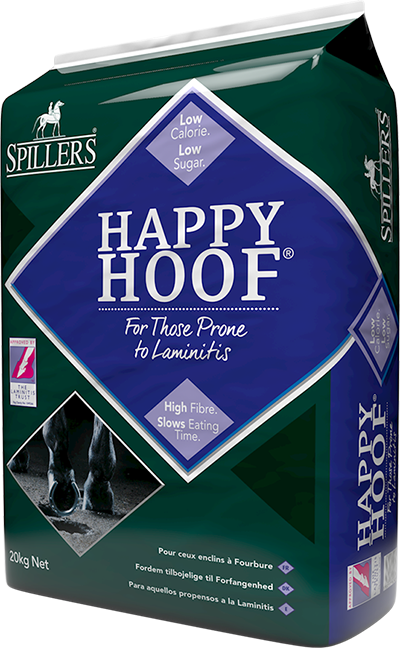 Includes quality protein to maintain muscle tone and topline. 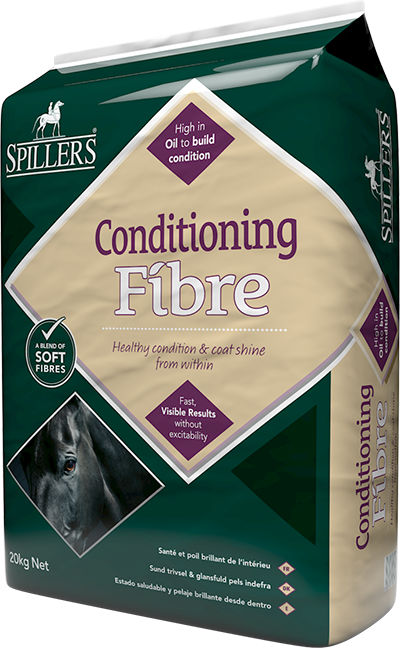 Contains a balanced blend of omega 3 & 6 oils for a healthy skin and coat. Includes an elevated level of vitamins and minerals for overall well-being. Contains high levels of B vitamins for optimal energy release. Includes two important antioxidants; vitamin C to support respiratory health and vitamin E to support muscle health. 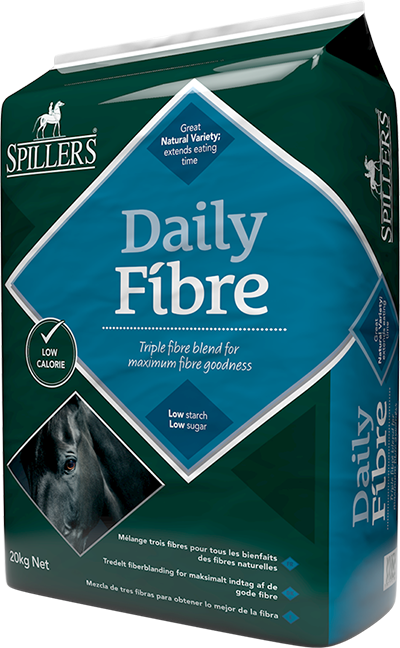 3.5-5kg of SPILLERS Competition Mix per day divided into meals of no more than 2kg.